As an iPad Air 2 user you must know how easy it is to accidentally delete contacts, photos, messages and the like from your device simply by touching the screen the wrong way. 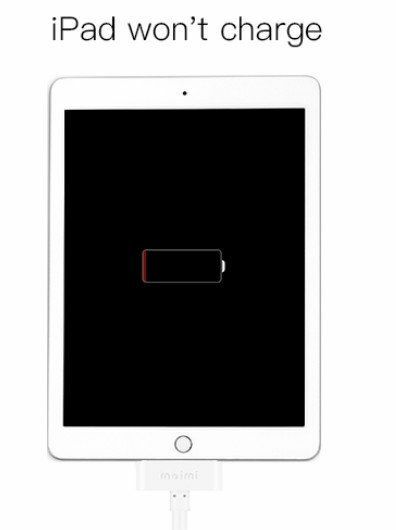 Just take a look of the common reasons for iPad Air 2 data loss and you will realize how important it is to follow this article to learn how to recover data from iPad Air 2 on Mac. iPad Air 2 was inaccessible when it is stuck in Apple logo screen, locked with passcode. Once the data is gone from your iPad Air 2, they are gone for good – Unless you have data recovery tools like iPad Data Recovery for Mac which provides 3 ways for iPad data recovery: recover directly from iPad Air 2, restore from iTunes backup and recover from iCloud backup. TIPS: If you are with Windows OS, make sure you download the Windows version. 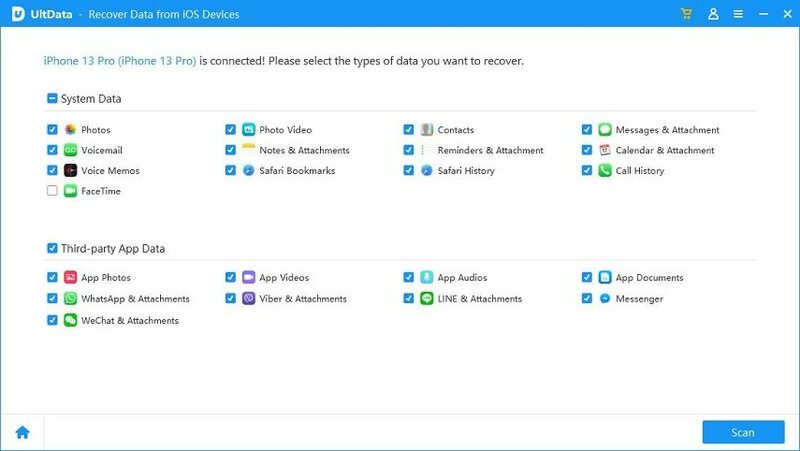 The chart below gives you a list of files that you can recover with the help of iPad Data Recovery for Mac. I'm pretty sure that iPad Data Recovery for Mac software is the only option to recover iPad Air 2 data without backup, no need to waste time searching for other ways. Open the software on your computer after downloading and connect your iPad Air 2 to computer with USB cable. Scan iPad, then you can preview the contacts, photos, messages, bookmarks, etc. in the thumbnails. Pick up these you need to recover and click Recover to save them to your computer. If you have backed up with iTunes or iCloud, you can still recover from backup. Just switch to the iTunes or iCloud icon on the top of the program's interface and choose the backup file to scan and recover lost data from. DON'T MISS: Once you have recovered deleted or lost files from iPad Air 2 and saved them to your computer, you can transfer them to your other iOS devices with iPhone 5 Transfer. Since Apple has added iPad Air 2 and iPad Mini 3 to its iPad product line at the same time, many would have no idea which is better for them. iPad Air 2 is just 6.1mm thick, an 18% reduction on the already skinny iPad Air, making it the thinnest tablet in the world. Apple has more tightly bonded the layers of glass as part of the weight loss. Both the Air 2 and Mini 3 will arrive with the addition of gold color as well as Touch ID Home button. Here're some differences between the 2 devices. 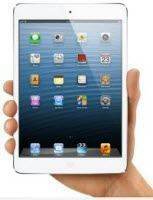 You can learn more information from iPad Data Recovery Guide, Click here >> .